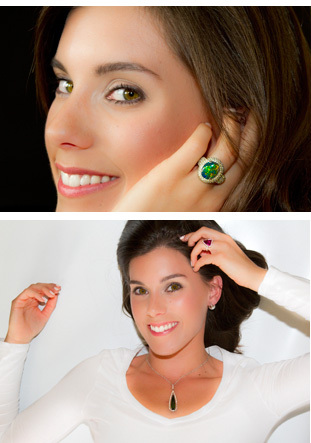 2014 AGTA Spectrum Awards and John Ford Jewelers from NYC to LA. John Ford Awarded Platinum Honors in the Classical Division of the AGTA’s 2014 Spectrum Awards. Gems and Jewelry Magazine Features John Ford and “The Maxine”. Also Visit www.LightningRidgeCollection.com for more about the Lightning Ridge Collection.